Registration for the Fall semester usually starts in late July. Registration for the Spring semester usually starts soon after Christmas. FAYM fills a need of our homeschooling community to provide a musical outlet to ALL homeschooling students and families. 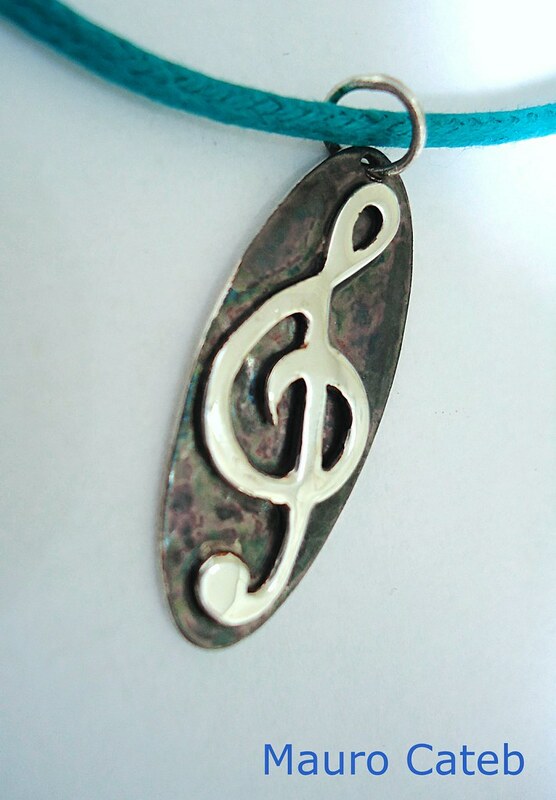 Music that is practiced/performed by each class may be secular or sacred, Christian or Jewish, holiday, popular, classical, patriotic or folk songs, Broadway or movie music, but all music is family-friendly. Between 2000 and 2008, there was a small homeschool band in Fredericksburg, led by Eunice Richardson. Over the years, locations changed, and enrollment went up and down. By 2008, Eunice was ready to retire and the band was passed on to Amy Shirk. 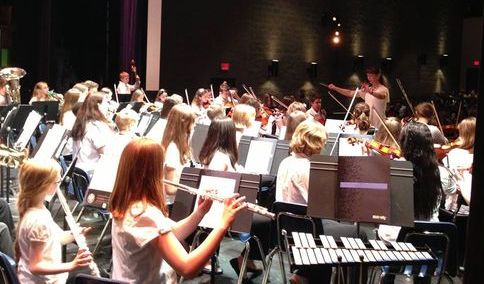 Amy took the current band of about 30 students and added a beginning band, a guitar class, and a piano class, under the name Fredericksburg Area Homeschooled Musicians. There were several requests for an orchestra, so a small beginning orchestra was also introduced. Over the next four semesters, enrollment skyrocketed from 30 to 60, then to 100, and eventually to 150, as more homeschoolers heard about the group, and more classes were added. 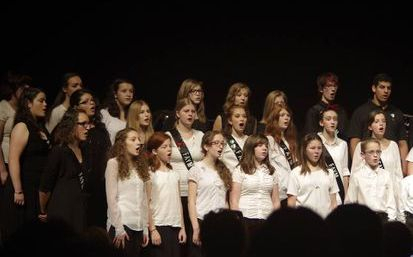 The name of the group was changed to Fredericksburg Area Young Musicians (FAYM) at the start of the 2nd year, 2009. More classes were added, including Recorder, Music Theory and a general music class for young students. Enrollment continued to climb. FAYM currently enrolls about 325 students per semester, with a staff of 8 teachers. The Fall 2018 semester will include 40 classes offered to students between the ages of 6 to 18.